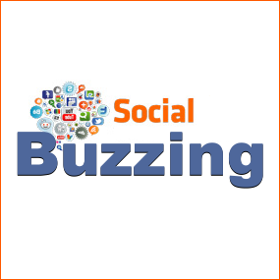 Social Buzzing offer cost effective social media marketing management services to all companies, small or large. Various price packages available to suit all businesses. I would not have any problem recommending Social Buzzing what so ever! I've been using their service just over a year now and my social media accounts have grown month on month. Social Buzzing are amazing at what they do! My social media has improved massively! The content they produce is always unique and creative! Exactly what I wanted! They always listen to what I want from my social media and provide amazing results! I have used social buzzing for two years now and I am really impressed with how they have been able to improve my Instagram engagement and following. The staff are great and are so open and really make sure that you are happy with their work. I am really impressed.